I'm not a huge reader of poetry, but Romano celebrates food (one of my favorite things) and travel (another of my favorite things) and love. If you're going to read one book of poetry this year, pick this one. 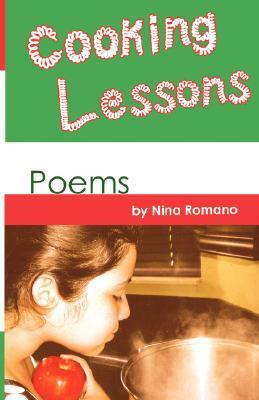 Nina Romano's Cooking Lessons is beautiful poetry that takes you to foreign lands for a delicious reading adventure.